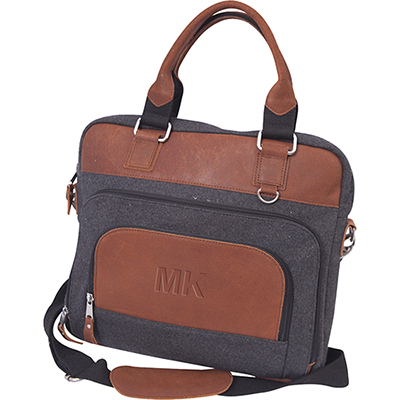 Promotional Convention Briefcase: The perfect gift for your target clients! 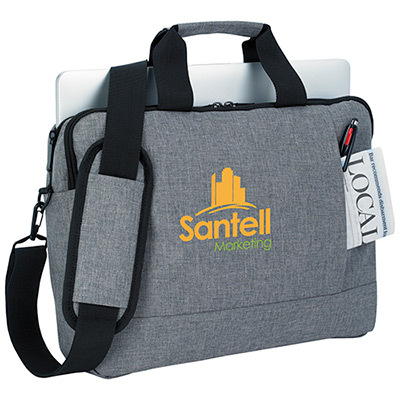 Strike a chord with your customers with this promotional Convention Briefcase. 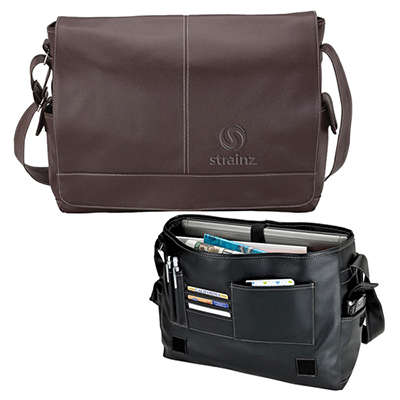 Featuring a classic look, this bag is available in three color options – Blue, Black, and Red! 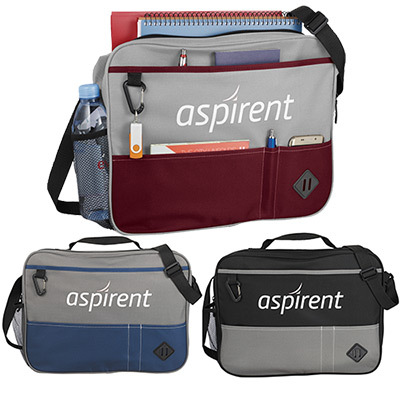 Imprint these bags with your logo to give your brand’s visibility a boost! 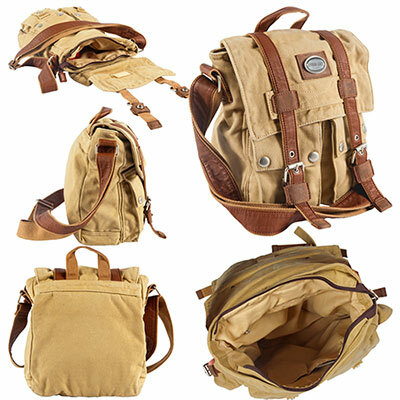 It will make your brand stand out!